Runners are a special breed, along with cross-fitters they will gut out the toughest of situations to complete their workout. However, running while in pain can lead to a host of other issues. It is common for runners to experience discomfort at one time or another especially as mileage is being ramped up. If not addressed, these aches and pains may lead to chronic, often performance-limiting issues. What are some of the main issues with running? 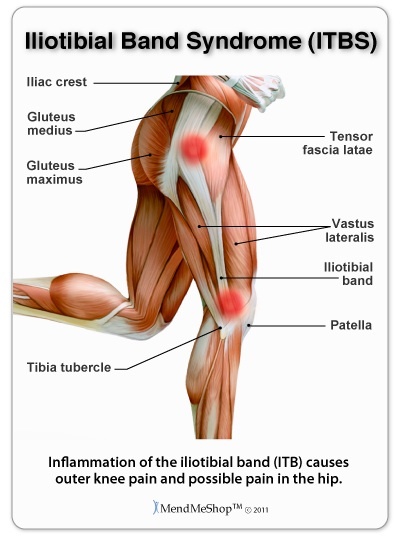 Often triggered from an imbalance in the glutes. With increased training or a change in gait the glutes can stop firing efficiently leading to tightness along the outside of the thigh. This tightness often times is manifested by pain at the outside of the knee joint where an area that has blood vessels and nerves can become compressed leading to the sensation of pain. 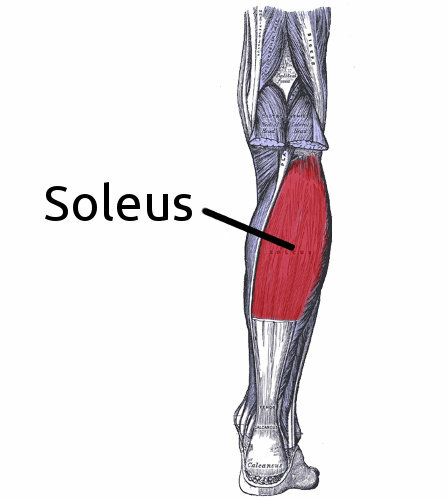 Foot pain is often caused by tightness in the calf muscles with special emphasis on the soleus muscle. When overly tight, the soleus can restrict proper ankle dorsiflexion leading to improper landing and push-off with stride. Back pain is caused by excessive tilting of the pelvis forward. With this tilting the runner will likely overextend the back to stay upright. This overextension puts a lot of stress on the joints and muscles in the low back. 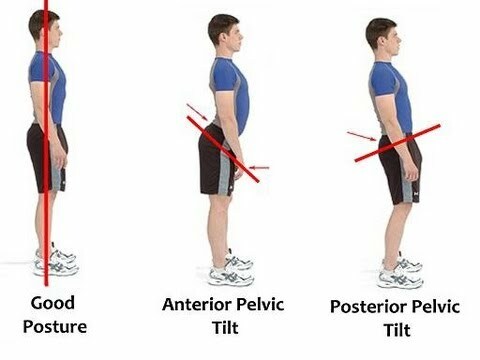 In addition, this pelvic tilt can limit hip extension which can cause a vicious cycle of back issues and hip pain. To treat these symptoms you must address the underlying cause. If you are unable to complete your workout, or the pain lingers for more than a couple of hours after the activity you should seek a physical therapist with experience treating runners. 3. Have a proper warm-up/cool-down routine, don’t just walk 50 feet, do the general 5 second stretches and call it good. Do some mobility drills and activate the muscles including the glutes, calves, abdominals. To cool-down, foam roll, stretch. 4. Don’t sit all day. One of the things we can all agree on is that sitting after activity can severely limit recovery. If you have to sit for your job be sure to stand and walk as much as possible.